As Founder and CEO, Todd Roberti brings more than 20 years of visionary experience and is leading PHX through its next era of dynamic growth. Todd drives the company's long-term market objectives by spearheading a team focused on ongoing innovation and strategic expansion. With a clear vision of the future, Todd's leadership has grown PHX from a startup into a multi-million dollar organization that is consistently recognized by INC. Magazine as one of the fastest growing companies in America. Todd takes pride in developing a positive work culture that is dedicated to fostering creativity and excellence throughout the organization. Under Todd's leadership, the team has attained the highest level of client satisfaction, while remaining committed to the core competency of PHX. 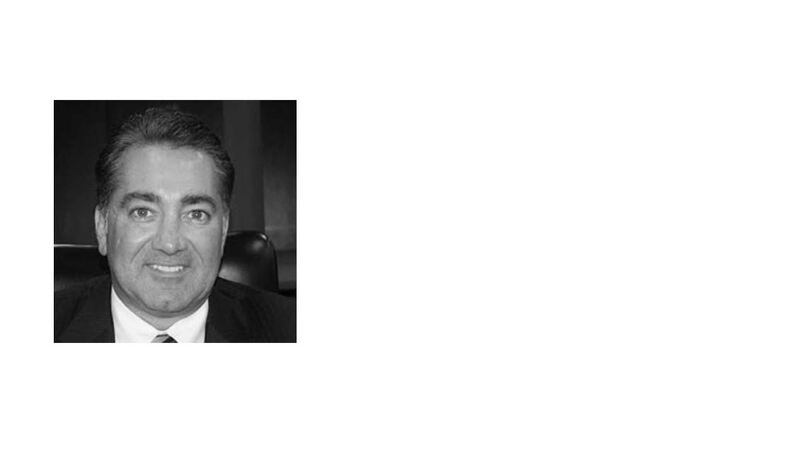 Prior to PHX, Todd began his career in the investment banking industry where he held several senior positions. He went on to co-found a company which pioneered and delivered a strategic business model for the advance funding of medical receivables. Todd earned a B.S. in Finance from Monmouth University.